Recent research from Mindspace has shown that millennials in the UK are increasingly turning their backs on potential job opportunities due to uninspiring office design. Out of a survey of 2,000 UK workers, 16 percent of 18 – 24-year-olds said that they had left a job due to the poor design of the workspace. 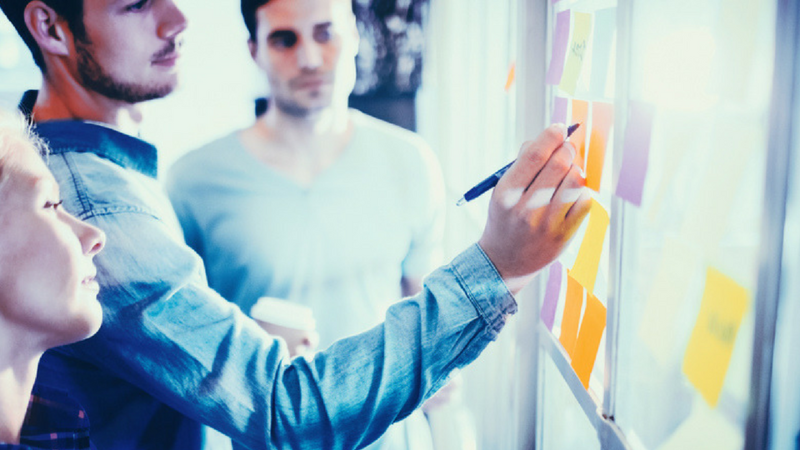 31 percent of workers claimed that their current work environment makes them feel uninspired, while 28 percent complained that their workplace is outdated and dull. Accent has developed some practical steps that you can take as an employer to ensure that your workplace doesn’t deter the next generation from joining your company. The traditional workspace, consisting of floors crammed with desks and cubicles, was not designed with collaboration in mind and is increasingly out of step in an age where teamwork and sociability are so highly valued. Millennials are looking for workplaces which allow them to thrive as part of a group, to bond with their co-workers, and to enjoy the experience of being at work. An open plan office can help to foster greater employee collaboration, while dedicated break areas like we created at Pop Vinyls’ London HQ are also key for employees to unwind and engage with one another. Millenials are a generation who have grown up with a tablet, a phone or a laptop in their hands, and are accustomed to working flexibly. The strict demarcation between work and home is blurred for this generation, and the modern workplace needs to be flexible enough to reflect this. 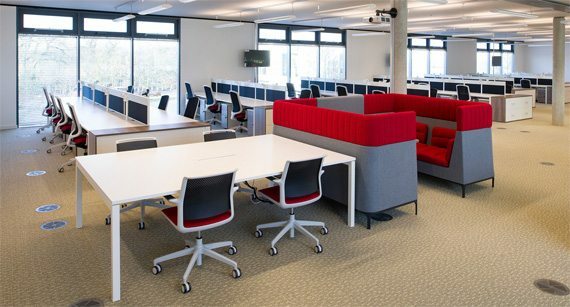 By creating a flexible and fluid workspace we’ve proven time and again that simple but innovative changes can reinvigorate and inspire teams to work more effectively like at this construction firm, Cappagh. The proliferation of mobile devices and the evolution of cloud software now means that you should allow your employees to determine the work environment that suits them and their workload the best. Giving your employees the freedom to choose their own working environment inspires a sense of trust, which can be reciprocated by loyalty and higher levels of productivity. One of the great challenges of the modern workforce is how we balance our need to be productive in our careers, with our innate yearning for the natural world. Recent studies have proven conclusively that engagement with the natural world can enhance our mood, while the absence of it can result in a corresponding decline in our frame of mind. 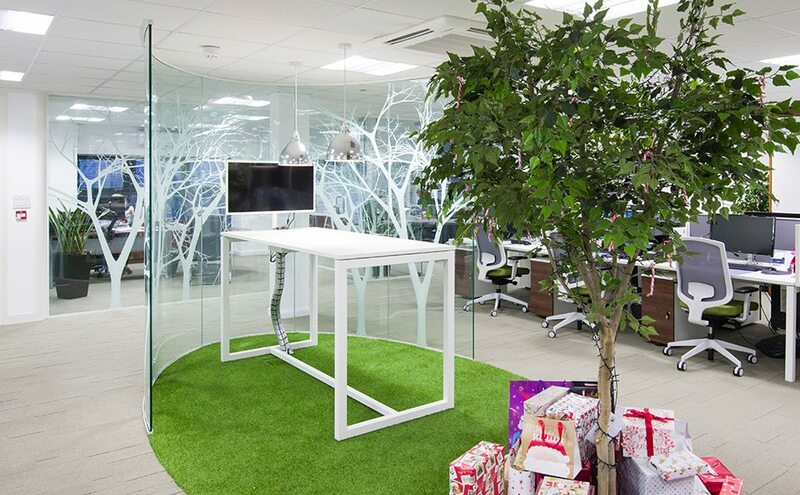 Millenials, and indeed all employees, will benefit considerably by increased access to natural light, and to ‘biophilic’ design features such as natural living walls which help to create a natural, organic feeling within the environment of the office. Our team used these exact biophilic principles to redesign Cablecraft’s workspace with impressive results. 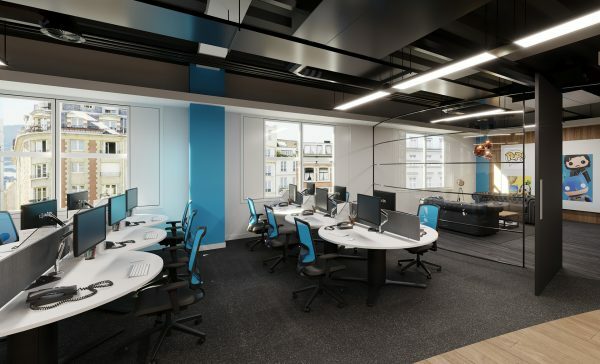 If you would like to learn more about how workplace design can help you to retain and attract the best millennial talent, then please get in touch with the team at Accent on 08456 595911 or email interiors@accentoffice.co.uk, we’d be more than happy to help.